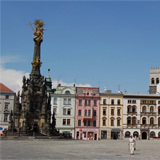 Kutná Hora is a charming town full of history located in the central region of Bohemia. The town was founded in the 12th century and quickly gained prominence with the development of large silver mines in the area. 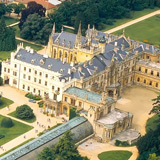 Since 1995, Kutná Hora, along with the neighboring town of Sedlec, has been a UNESCO World Heritage Site. The town is home to a number of historical and beautiful buildings, including St. Barbara’s Church, a five-naved, Gothic church built in 1388. 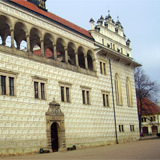 Nearby Sedlec is the home of the Ossuary, one of the most-visited tourist sites in the entire Czech Republic. This unique structure is a small Roman Catholic chapel, located beneath the larger Cemetery Church of All Saints. It is said to contain the skeletons of between 40,000 and 70,000 people, with their bones having been purposefully laid out to create the decorations and furnishings of the chapel. 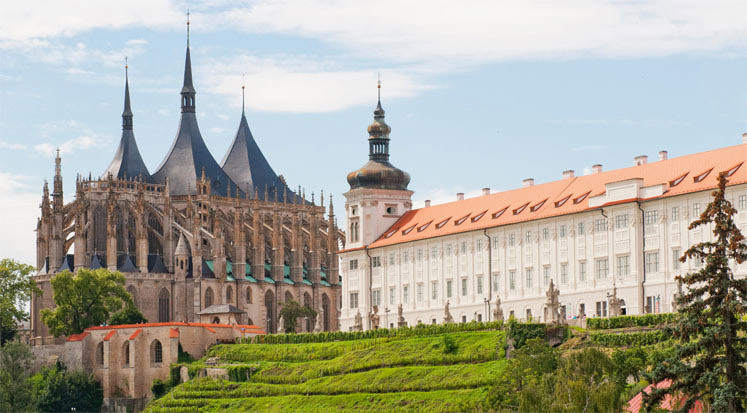 Located just 70 kilometers from Prague, Kutná Hora is an easy day trip from the capital city and a must for any visitor looking to gain a better understanding of the unique history of the Czech Republic.